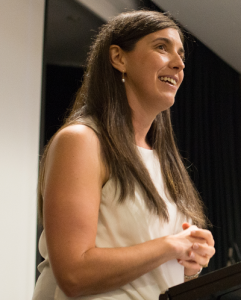 Ana Davy has been involved in SU since she attended a Scripture Union group at Melba Highschool in 1993. Through that group she found out about Wild Wee Jasper and caught her love of camping. Since then she has led a SUPA club, directed SU camps, chaired the camps working group, run balls committees and done two stints on SU staff in administration, camps and schools ministry roles. Her faith owes a lot to the bible teaching, fellowship, encouragement and inspiration she received through SU schools groups and camps.